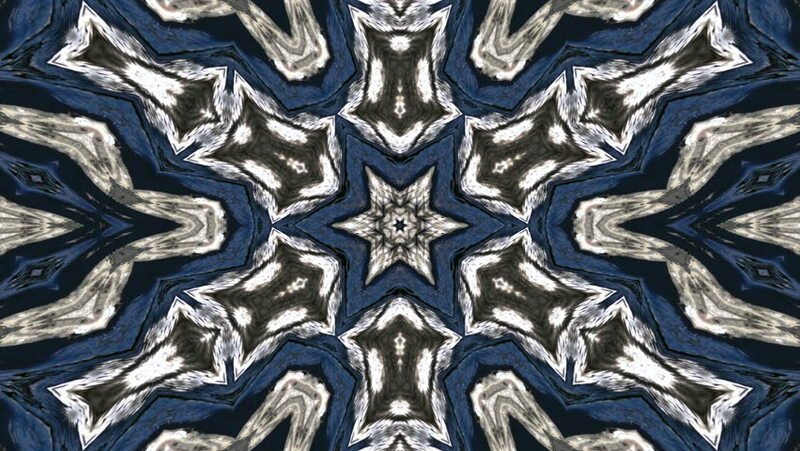 Wonderful abstract kaleidoscopic icy pattern with six diagonal structure. Excellent animated snowflake background in stunning full HD footage. Adorable visuals for amazing intro. hd00:16Wonderful abstract kaleidoscopic snowflake pattern with six diagonal structure. Excellent animated background in stunning full HD footage. Adorable visuals for amazing intro. hd00:16Wonderful abstract kaleidoscopic ice pattern with six structure. Excellent animated background in stunning full HD footage. Adorable visuals for amazing intro. hd00:26Rotating close-up, in kaleidoscopic quad pattern. Folding in. Based on strange ice blobs found on beach.